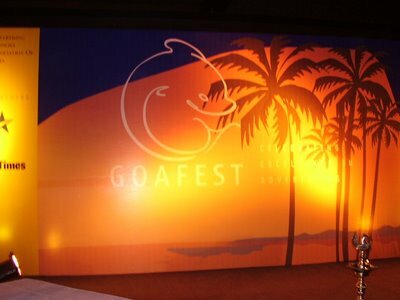 Click on the picture for the complete coverage of Goafest 2006! Cheers! Nice blog! you got a lot of cool stuff here! Whoa! Looks like i missed out on a whole lota fun. So didja guys win anything? Thanks for sharing! You might be the only one blogging about the event!! Yep Jayashri! Most of the people missed it! And Blah! Yes its Gary Lawyer, sorry for the spello!